In short, an inspector checks the safety and functionality of your potential home. Inspectors focus primarily on the structural and mechanical aspects of the home. Get a home inspection as soon as possible after the sellers accept your offer. Make the contract contingent upon the home inspection. That way, if the inspection uncovers a major flaw that you’re unwilling to accept, you have a legal way out of the contract. 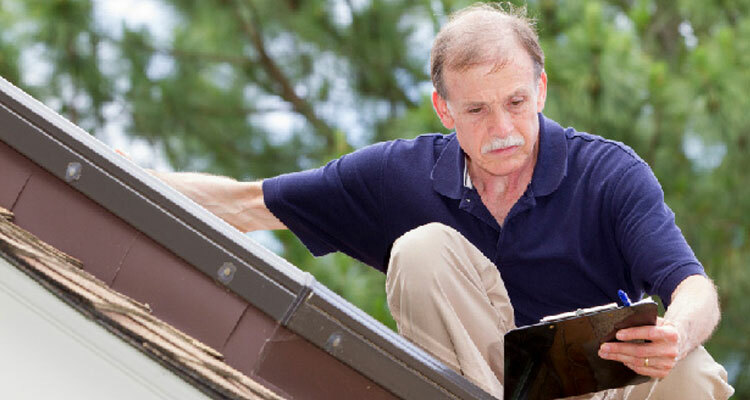 Don’t confuse the home inspection with the home appraisal. The home appraisal protects the lender’s financial interests. The home inspection protects you, the buyer. The appraisal is the bank’s way of determining whether or not the house is worth the price you’ve agreed to pay. The inspection is your way of identifying structural or mechanical problems with the house. Ask a friend or coworker who has recently bought a home in the area. Ask your agent if he or she can recommend a qualified inspector. Visit the American Society of Home Inspectors website: www.ashi.org. Visit the National Association of Home Inspectors website: www.nahi.org. Is a Home Inspection Worth the Price? Consider this. Home inspections usually run between $200 and $400. Weigh that small cost against the comfort of moving into a known situation, and the answer is obvious … get a home inspection! Your home inspector will go through your home with a fine-toothed comb. So be present for the inspection – you’ll learn a lot. Afterward, the inspector will make a list of discrepancies. Some items won’t be a big deal to you, but it’s still the inspector’s job to point them out. But other items will be more serious, and these are the items you should discuss with your agent. The seller will agree to fix all of the items. The seller will agree to fix some of the items. The seller won’t agree to fix any of the items.